Free Folsom Family Roundup Tonight! Grab the kids and mosey on down to Folsom City Lions Park tonight for the first ever Folsom Family Roundup. Replacing the Cattle Drive, this event promises fun for the whole family. 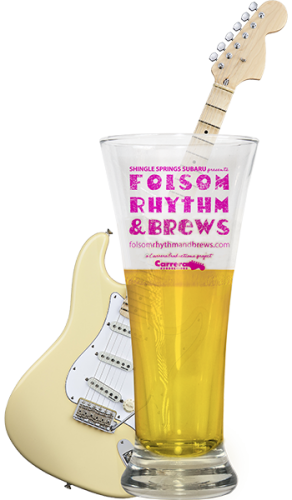 Bulls, Brews and Blues – It must be Summer in Folsom! Yes, it’s that time of year again. 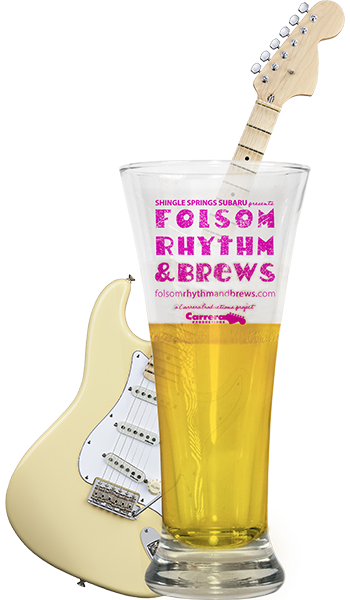 Folsom heats up with summer activities you won’t find anywhere else. In addition to the 3 venues with free live music detailed in our summer concert guide, there are some very special events you don’t want to miss.